The moves are part of CEO Marissa Mayer's efforts to rein in costs at the aging Internet company. Yahoo's office in Beijing, the company's only physical presence in mainland China, has housed an R&D center employing engineers. "We will be consolidating certain functions into fewer offices, including to our headquarters in Sunnyvale, California," a Yahoo representative told the Wall Street Journal. The layoffs in China represent about 2 percent of Yahoo's total workforce of 12,500 as of the end of last year. 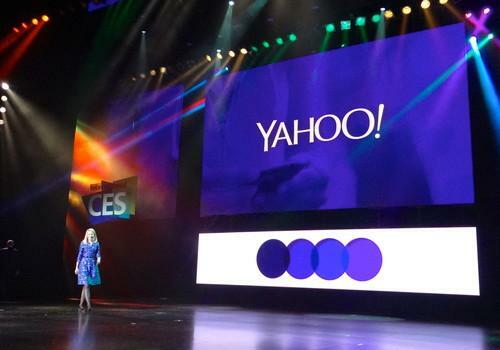 The Beijing R&D center was focused on Yahoo's "global business," according to its website, employing engineers to develop new ways to personalize Yahoo content and improve its ad targeting. Mayer said in February that Yahoo would spin off its 15 percent stake in Alibaba, one of China's largest Internet companies, into a separate company.